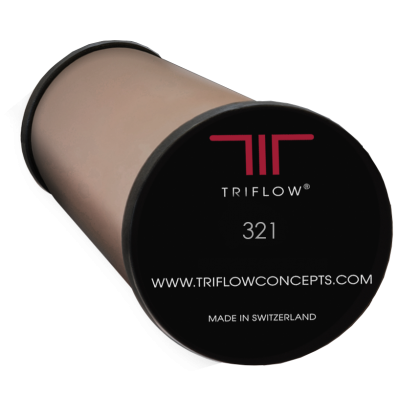 The Triflow TF321 is the genuine screw-fit universal filter cartridge (formerly FRX02 and FR9445) for the Triflow system; it has been designed to accommodate the requirements of the majority of water quality conditions that are likely to be encountered. Enjoy fresh, great tasting drinking water with our advanced Swiss-made filter, exclusively manufactured for Triflow by Katadyn. It leaves the essential minerals, such as calcium and magnesium, unaffected.